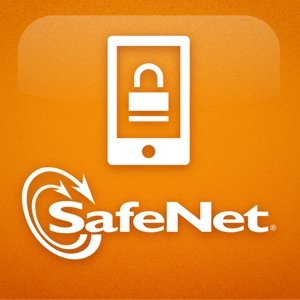 Business FREE No App Store 2016-11-30 SafeNet, Inc.
Business FREE No SafeNet, Inc. 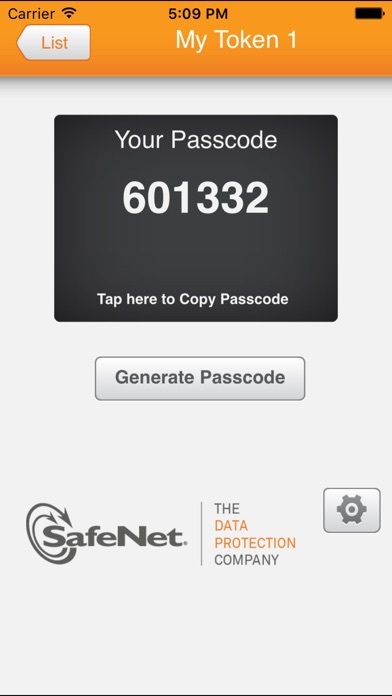 Turn your iPhone into an instant authentication device with MobilePASS from SafeNet, an innovation in software authentication that allows you to generate one-time passcodes instantly on your iPhone, enabling secure remote access to corporate and web-based applications. MobilePASS combines the security of strong two-factor authentication with the convenience, simplicity, and ease of use of One-Time Passcodes. MobilePASS provides powerful identity protection and convenient access control for: - VPNs - SaaS applications - Terminal Server - Citrix applications - Outlook Web Access - Customer-facing online services such as e-banking sites, eLearning education portals and healthcare record sites Note: To use this application, you first need to enroll it with the appropriate enrollment credentials. These credentials should be provided to you by your administrator.